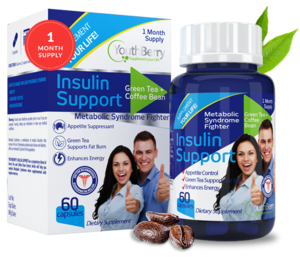 Metabolic syndrome is a cluster of conditions — increased blood pressure, high blood sugar, excess body fat around the waist, and abnormal cholesterol or triglyceride levels — that occur together, increasing your risk of heart disease, stroke and diabetes, YB's Metabolic Aid can help! 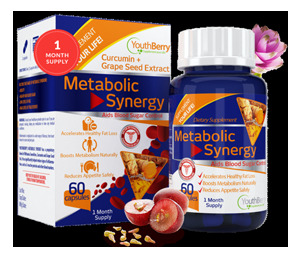 YouthBerry’s Metabolic Synergy has a proprietary blend of Withania Somnifera, Curcumin and Grape Seed Extract. 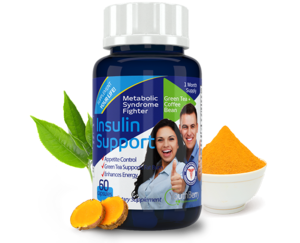 It has been known to significantly reduce signs of inflammation, such as C-reactive protein and other blood markers. Inflammation is implicated in a wide range of illnesses, from heart disease to cancer and joint pain.